In this episode, Dave talks about alienation and it's history to help us understand another great movie. 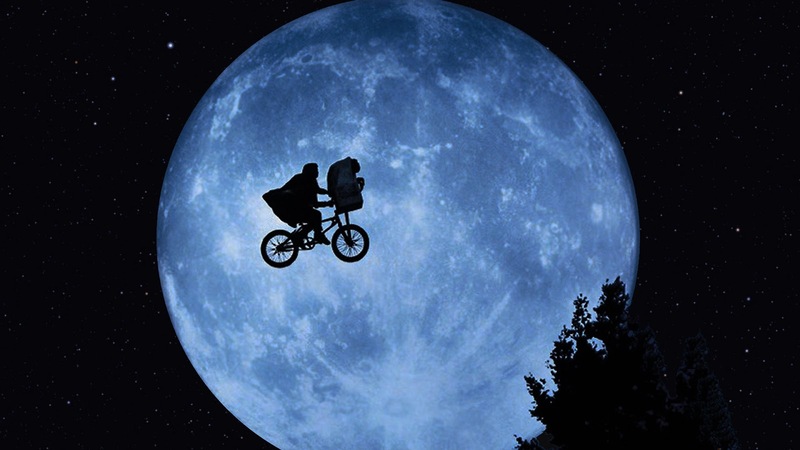 Then, the Australian Invasion continues with Andrew of the AB Film Review appears to talk about the Spielberg classic, E.T. : THE EXTRA TERRESTRIAL to celebrate the opening of THE BFG!